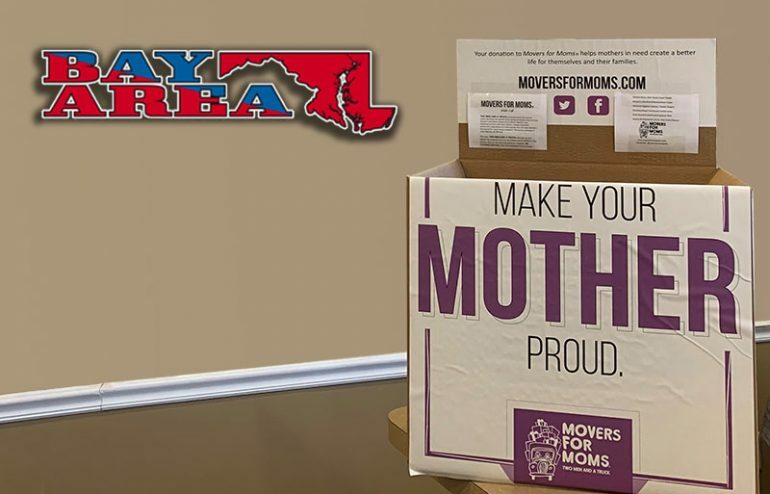 Bay Area Mechanical is collecting items for the annual Mover for Moms campaign to help moms who are in shelters. Items will be delivered to various women’s and family shelters in time for Mother’s Day. We will be collecting items until April 29th, Monday – Friday 8:00 a.m to 4:00 p.m . We are located at 6824 Fort Smallwood Road, Suite B, Baltimore, MD 21226. Please help make Mother’s Day special!